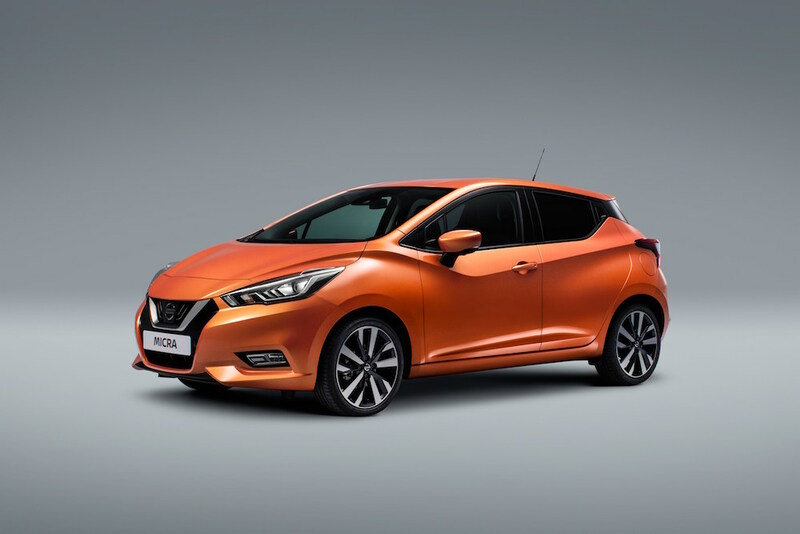 The latest Nissan Micra is arguably the best looking Micra there has ever been, although, let’s face it, that’s not entirely difficult. I drove said car last year, and I rather enjoyed it although I was disappointed by the lack of smartphone connectivity, and also the fact the engine couldn’t match the peppiness of the likes of Ford’s EcoBoost. 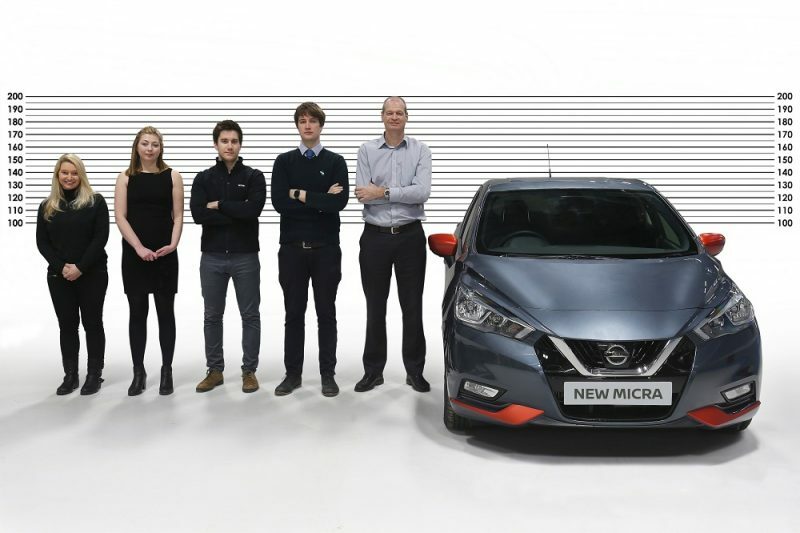 From its launch, the new Micra was made available with a 0.9 litre turbocharged petrol, a 1.0 litre naturally aspirated petrol, and a 1.5 litre turbocharged diesel. Power outputs ranged from 71hp to 90hp, so the Micra hasn’t been the zestiest car in its class. 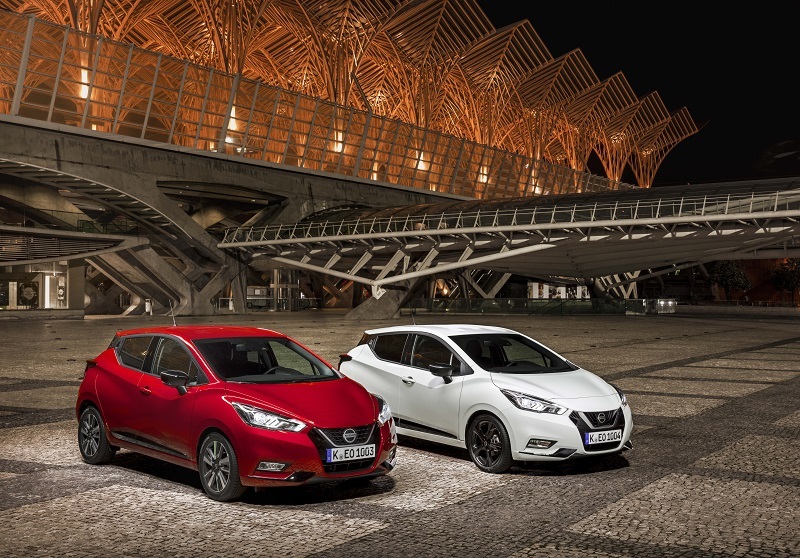 Nissan has addressed this though, by offering two new 1.0 litre petrols, both of which feature three cylinders and a turbocharger. The first new engine is all-new to Nissan, and the Micra is the first car of the Alliance group (Renault, Nissan and Mitsubishi) to have it installed. Mated to a 5-speed manual gearbox and front wheel drive, it offers 100hp, and replaces the 0.9 litre engine I tested in the Micra last year. 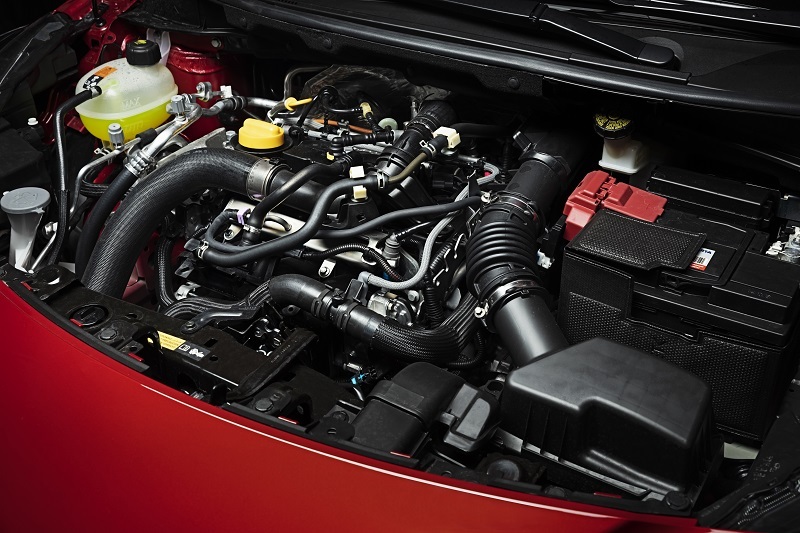 As well as a 5-speed manual, this engine is also available with Nissan’s Xtronic CVT gearbox. The engine delivers 10% more power, 10% more torque, better fuel economy, and also less emissions, so it’s a win-win situation. Nissan is very confident about this engine, stating that “the new powertrain is among the best in class”. I’ll get the chance to test that out first hand this week as I’ll be heading over to Portugal to drive it. Let’s not forget the other new engine, which is also a 1.0 litre turbocharged petrol unit. It produces 117hp, and Nissan is very keen to stress that it is not simply a retuned version of the new 100hp petrol. It’s development was done so in conjunction with Daimler, alongside the new 1.3 litre petrol engine found in the Qashqai. 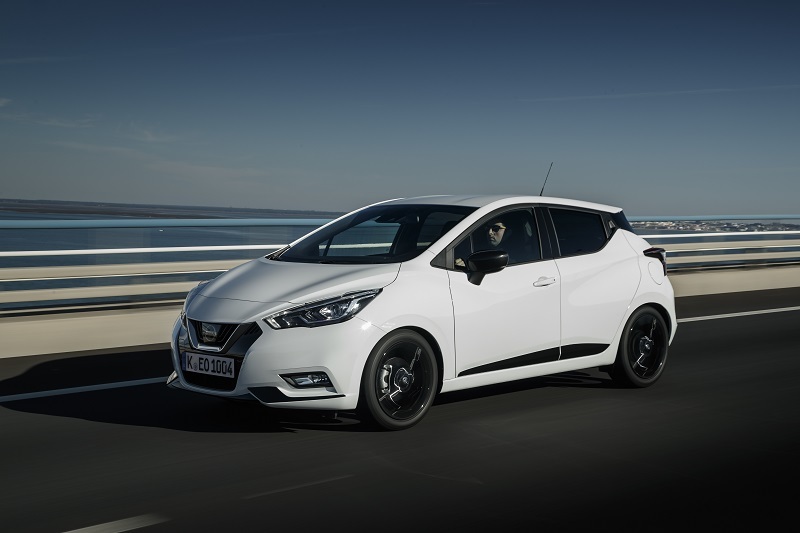 Not only does the 117hp unit offer more performance, but any Micra it is slotted in to will sit 10mm lower, in a bid to offer a sportier, dynamic drive. There will also be revised suspension, a sharper steering rack, a chrome exhaust, and 17″ alloys. Nissan isn’t mucking about here then it seems. I’m looking forward to getting behind the wheel of this. 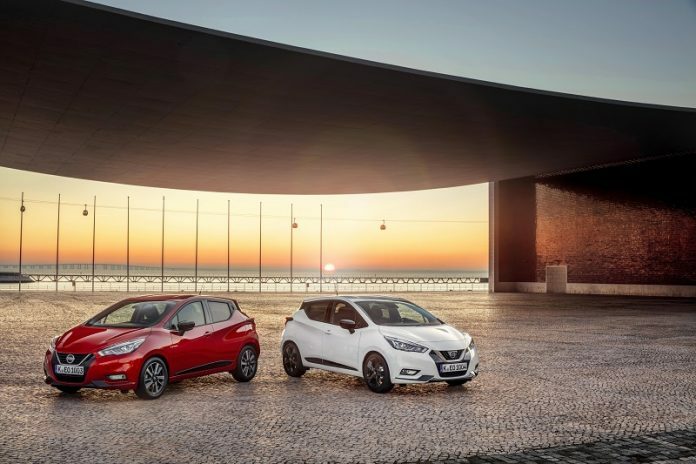 That leads me very nicely on to the new N-Sport model, which will act as a warm hatch in the Micra line-up, featuring the sporty details listed above. 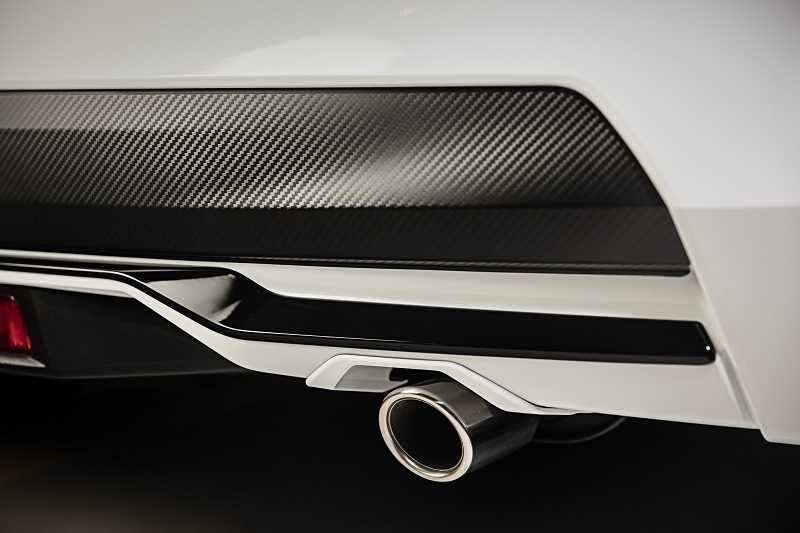 On top of this, it features a N Sport badge, rear view camera, Alcantara seats with leather-style parts, privacy glass, plus a black headliner. 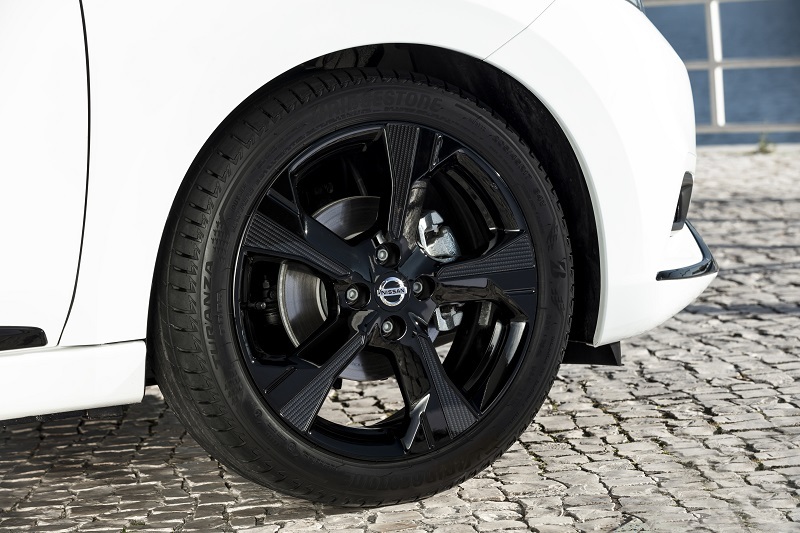 The black alloys are a great contrast against the white paintwork. Ah yes, the tech, I almost forgot the tech side of things. 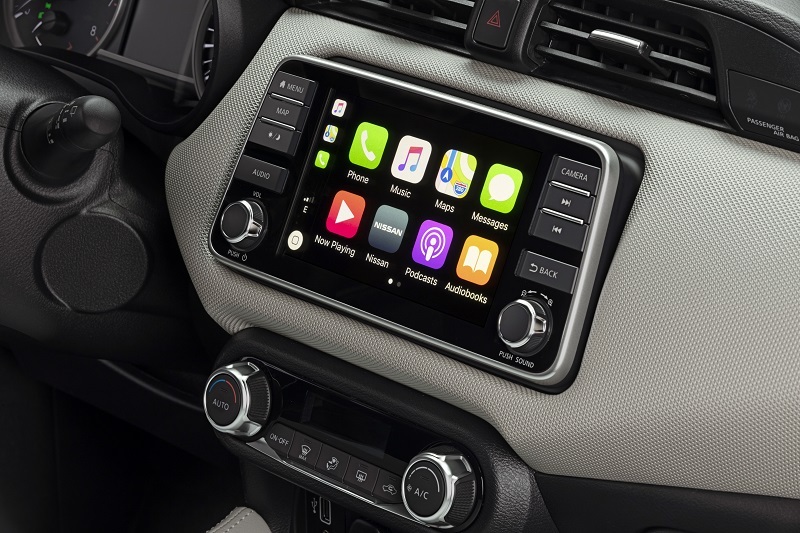 The new Micra features NissanConnect, which is an all-new infotainment system, which offers smartphone connectivity. It also features TomTom navigation, voice recognition, and the chance to personalise the home screen. There is also a Door to Door Navigation app, which allows owners to access the full functionality of New NissanConnect. Nissan Micra First Drive: As Good As It Looks? Is It Finally Cool? 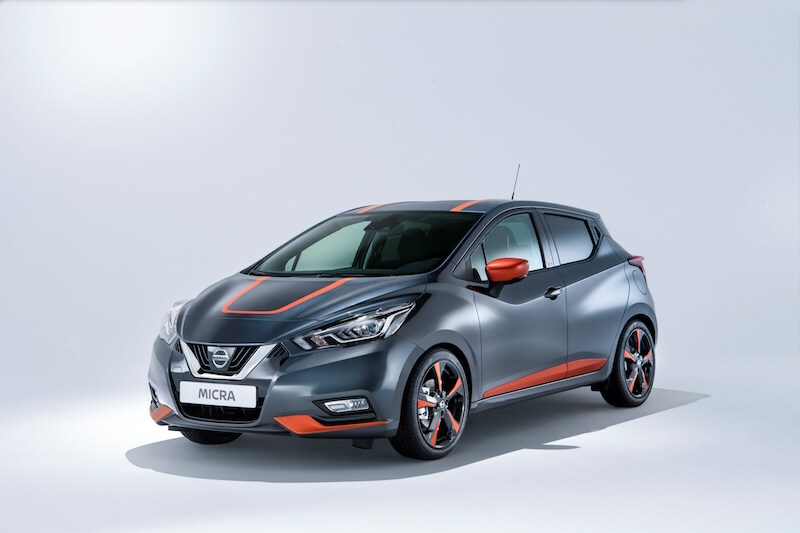 Nissan Micra Review New Nissan Micra BOSE Personal Edition Goes On Sale New Nissan Micra ‘Made To Measure’ Finally, A Good Looking Micra! Next articleFrom Route 66 to the French Riviera, what are the best road trips to take?